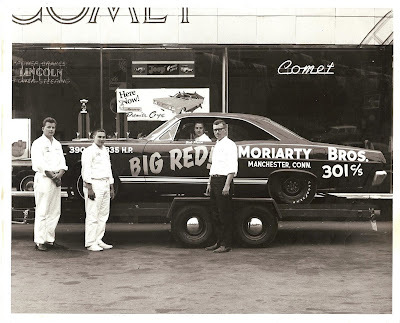 Get set folks, the Monterey Week is coming. If you're a car person of any stripe you have to attend at least one of the events. 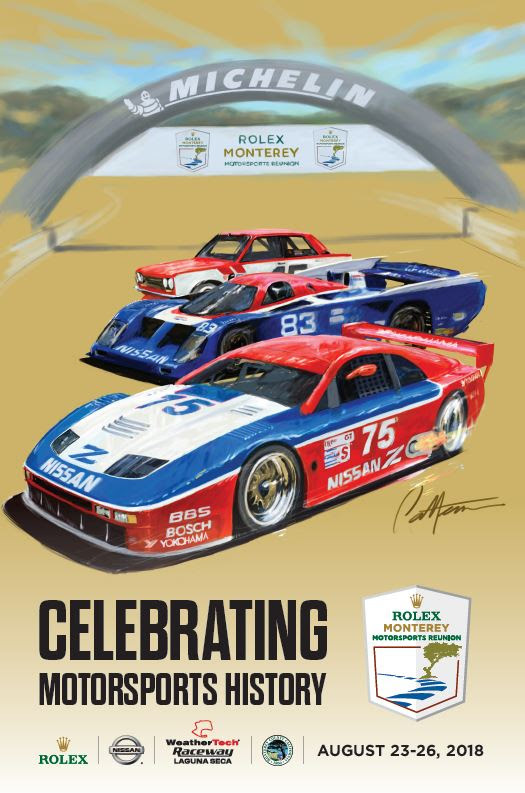 The big two are the Pebble Beach Concours d'Elegance on Sunday the 16th, and the Monterey Historics @ Mazda Laguna Seca Raceway Friday, Saturday, and Sunday (14, 15, & 16). There are two other big shows - Concorso Italiano - A Celebration of Italian Style @ Laguna Seca Golf Ranch, and The Quail : A Motorsports Gathering @ Quail Lodge. Both are on Friday and both are fantastic. The Quail is more exclusive @ $400 a head (it's sold out) but you will see more beautiful cars and people at either one than most of us see in a lifetime. There are free car shows too. There is a show on Ocean Ave in Carmel on Tuesday the 11th. There is usually a car show on Lighthouse Ave. in Pacific Grove on Saturday. Then there are the auctions where you can watch people spend ungodly amounts of money on cars you wish you owned. There is Bonhams & Butterfield's auction at Quail, RM Auctions and Russo and Steele are downtown at adjacent hotels Friday and Saturday, Gooding & Company at Pebble Beach, and the Blackhawk Exposition Sale. I know I've missed something. We are close enough here in the Bay Area so that if money's tight (if? ), you can drive down for a day, catch some of the free shows and drive back home in the same day.